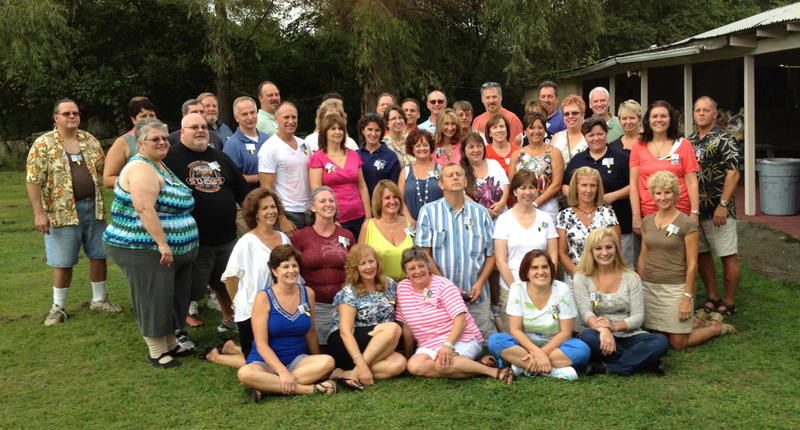 Class of ’78 reunion a huge success! 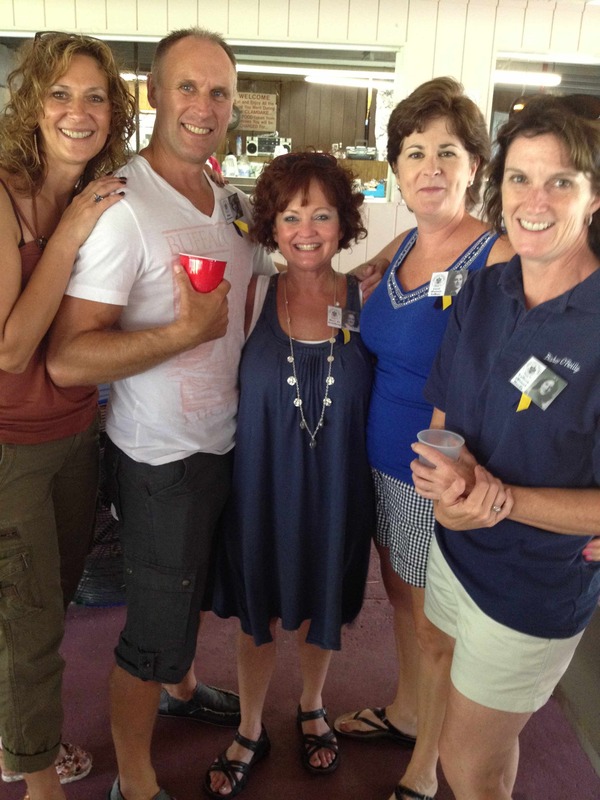 You can keep up with the Class of ’78 by visiting their website. 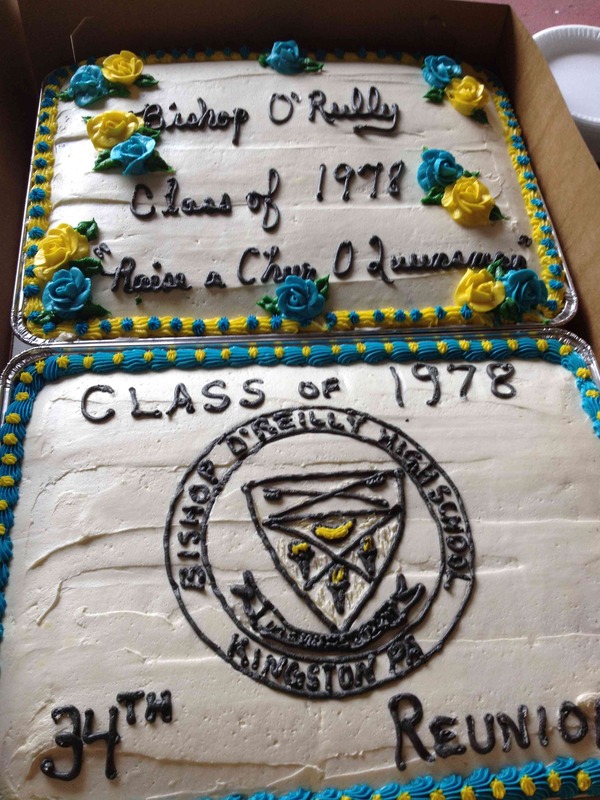 If you have any alumni news or photographs you’d like to see on bishoporeilly.org, do not hesitate to email me. Want to set up a class website? I recently received an email from Zac Davis of ClassReport.org. If anyone is interested in setting up an individual class website, this might be a good option. Also, if you would like anything (reunion notices, class news, human interest stories, etc.) posted on bishoporeilly.org or our Facebook page, email me. Those of you who aren’t fans of Bishop O’Reilly High School on Facebook might have missed a fascinating post. Last fall, a recording of the 1988 commencement exercises were posted on Youtube. If you haven’t seen it, do check it out. It will be a great trip down memory lane for many graduates, I’m sure.